• Insist on doing everything through channels. • Make speeches. Talk as frequently as possible and at great length. • Refer all matters to committees. 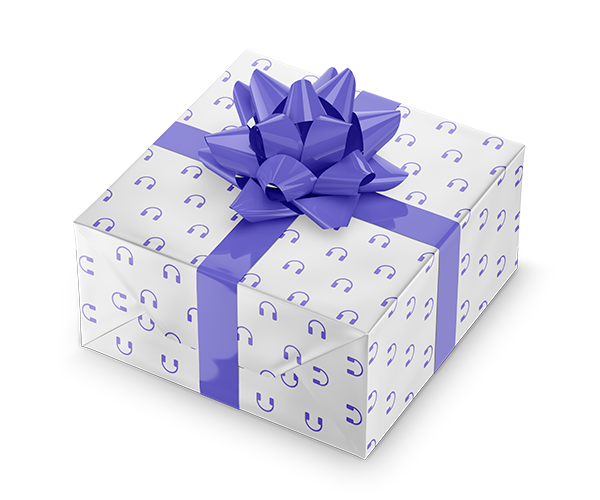 • Bring up irrelevant issues as frequently as possible. Haggle over precise wordings of communications. • Refer back to matters already decided upon and attempt to question the advisability of that decision. • Advocate caution and urge fellow-conferees to avoid haste that might result in embarrassments or difficulties later on. • Be worried about the propriety of any decision. Everyone has been faced with someone who has used these tactics, even when they have meant well. 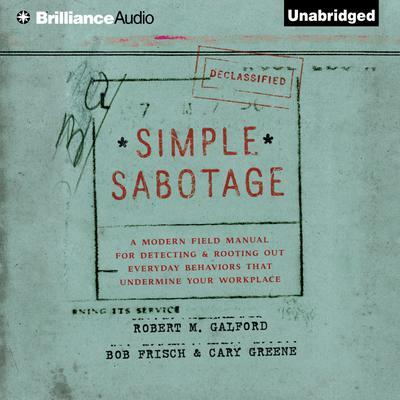 Filled with proven strategies and techniques, this brief, clever audiobook outlines the counter-sabotage measures to detect and reduce the impact of these eight classic sabotage tactics to improve productivity, spur creativity, and engender better collegial relationships.